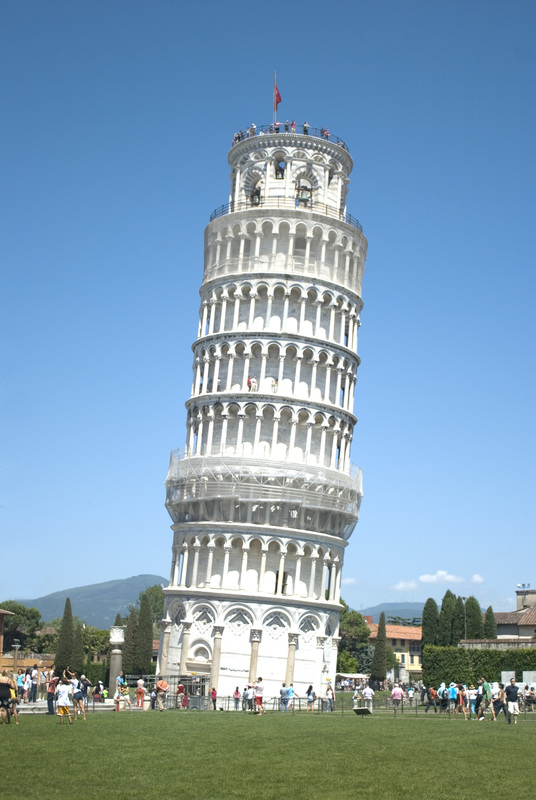 During construction, the tilt began due to one side of the tower standing on soft ground. It was unable to support the weight and the tilt continued to increase until after the tower was completed in the 14th century. It stands at almost 184 feet on the low side and 186 feet on the high side. You’d be surprise to know that the tower leaned at a surprising angle of 5.5 degrees back in 1990 so corrective work was done to the tower to stabilized and partially correct the tilt to about 3.97 degrees after 2001. If you want to see the world from a different perspective, join Photofly Travel Club now.